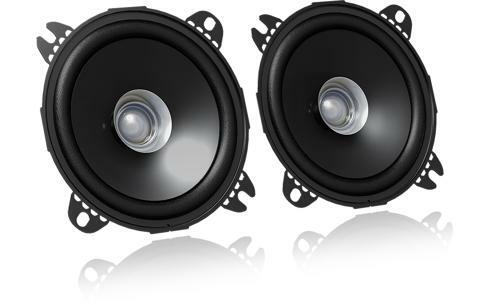 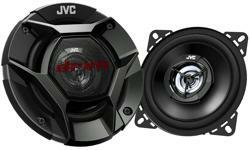 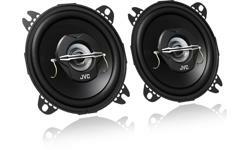 10cm car speaker, 2 dual cone speaker CS-J410X • JVC U.K.
An ideal upgrade to your standard in car speaker. 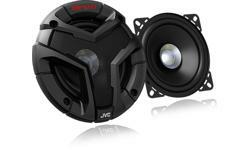 Designed to deliver 210W of power at peak. 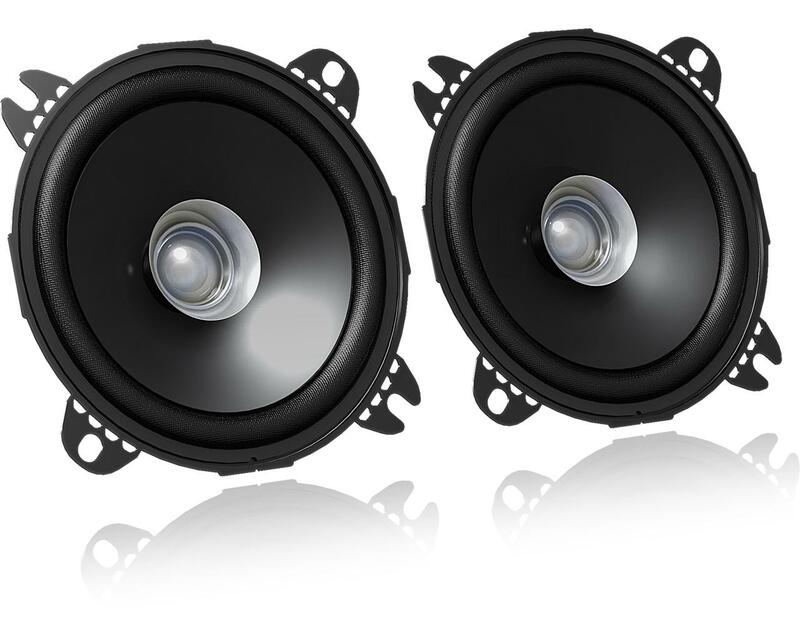 Built with quality material and engineered to deliver the premium quality to accompany on your journey.